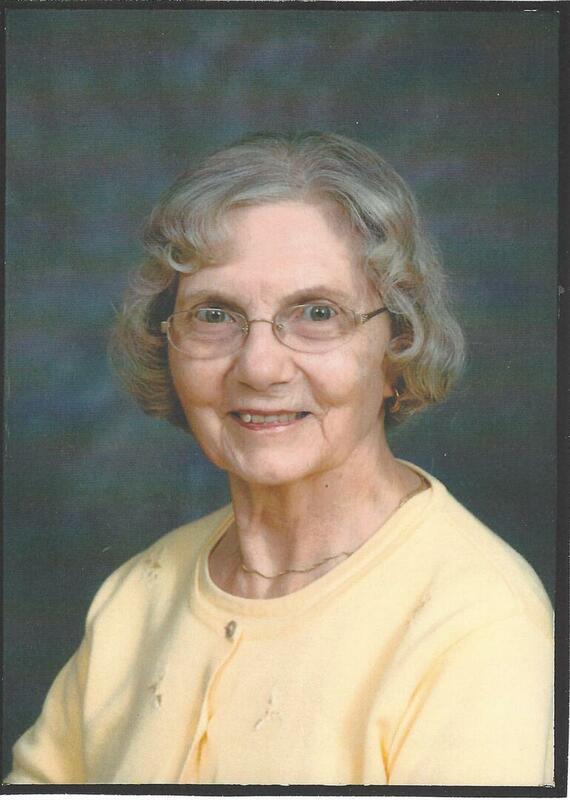 Dorothy Passant View Condolences - Bowmanville, Ontario | Morris Funeral Chapel Ltd. The Memorial Candle Program has been designed to help offset the costs associated with the hosting this Tribute Website in perpetuity. Through the lighting of a memorial candle, your thoughtful gesture will be recorded in the Book of Memories and the proceeds will go directly towards helping ensure that the family and friends of Dorothy Passant can continue to memorialize, re-visit, interact with each other and enhance this tribute for future generations. You were a great Mom to your youngest son Paul, Paul was my best friend ,I would tell him everything . Paul did everything right And I feel he could not have done anything better. I use to call him mr. Safety, because he was always looking out for me. He never went to bed until he knew I was home safe. He looked after me when I was sick and hurt, he was great Dad to me . We would always joke and laugh everyday. I miss him, my heart is broke. We would go blue Jays games Toronto maple leaf games, fishing , one night when Paul , Mom and I stay in Toronto,Paul and I went for walk and Paul had no idea where I was taking him, Mom was at play with friends. I remember when Paul would visit me at wrms. Paul learned to sign to communicate with me. I am Very sorry for your loss , Nanny is now in heaven with Paul and Banner. Condolence: I extend my deepest sympathies to you and your family. May the soul of your mother be at peace with our Heavenly Father.